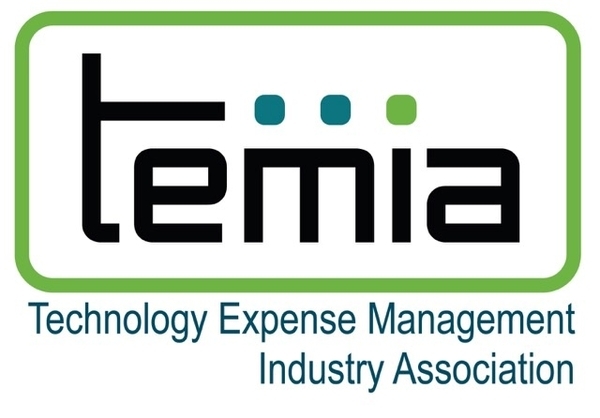 WESTLAKE VILLAGE, CA, October 10, 2017 /24-7PressRelease/ — The Technology Expense Management Industry Association TEMIA, recently hosted a successful meeting featuring CEOs, presidents and thought leaders. The gathering of members and guests had many highlights with interesting speakers, inspirational new awards, a new industry standard for inventory, round table discussions, opportunities for networking and development of new business partnerships, review of TEMIA’s business plan, finances and ethics code. Charlie Yielding, CEO of G Squared Wireless and TEMIA At-Large Board member said, “The presentations were a good combination of industry insiders and guest speakers. It was good to see how private equity firms look at the industry, and Alex Mordach’s presentation on IOT-as-a-Service showed everyone in attendance what the future of IOT could look like. I personally learned more than ever, and came away from the TEMIA meeting with a refreshed perspective of our industry. – What areas are next in the evolution of our market? – What elements and structure is necessary for effective channel partnerships? – What are the best ways to promote your company and generate new leads? 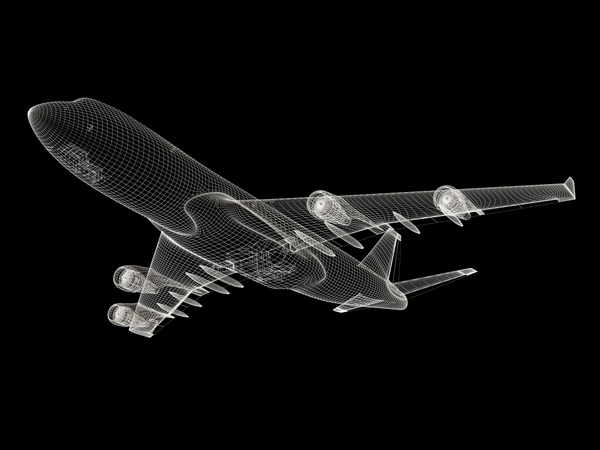 – Carrier automation and the pros and cons of e-bonding, robots, APIs and other integration. Following up on its 2017 March New Orleans meeting, an industry standard was presented at the meeting for fixed wireline, mobile and IT inventory. Over the past six months, TEMIA asked members for suggestions in meetings, committee calls and email before finalizing the inventory standard. The TEMIA Inventory Standard for Fixed Wireline, Mobile and IT paper, is now available for download (http://temia.org/wp/temia-inventory-standard-for-fixed-wireline-mobile-and-it/) on the TEMIA website. It reflects contributions from TEMIA’s thought leaders. TEMIA looks forward to hosting its members at its next meeting in Nashville March/April of 2018. TEMIA’s Executive Board is already developing the meeting agenda, planning guest speakers and working to improve features from the last meeting. Many of the highlights from the last meeting will be featured with new topics designed to stimulate discussion and challenge participants. TEMIA’s ongoing mission is to raise awareness, to improve the quality and value of solutions and to cultivate shared industry knowledge for Enterprise Technology Management, Managed Services, Expense Management, Telecommunications Management, Telecom Expense Management, TEM, Mobile Expense Management, Managed Mobility Services, MMS, Mobile Device Management MDM and Enterprise Mobility Management, EMM solutions. TEMIA seeks to do this through the development and promotion of open industry standards, and industry knowledge among solutions providers, business partners, telecom service providers, and enterprise clients. Further, TEMIA members subscribe to a Code of Ethics, which clearly establishes standards and differentiates their level of commitment to their clients.